Fabulous waterfront home in exclusive gated community. 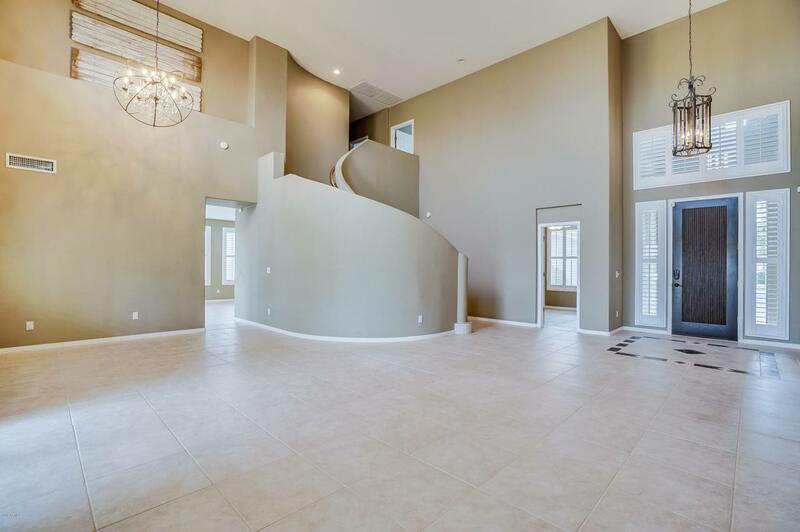 Live the Ocotillo Lakes lifestyle! 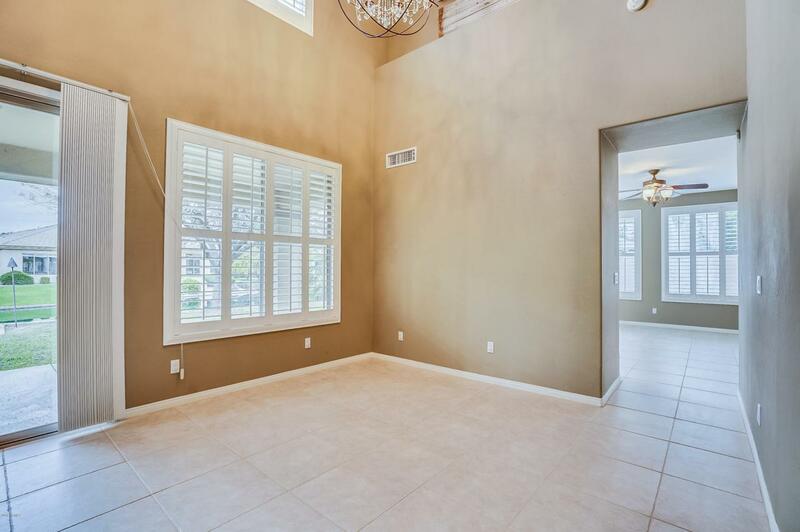 Close to shopping, golf, grocery stores, top rated schools, restaurants, Village heath club & spa, Intel, Orbital, Chandler's Price Corridor & easy access to the freeways! 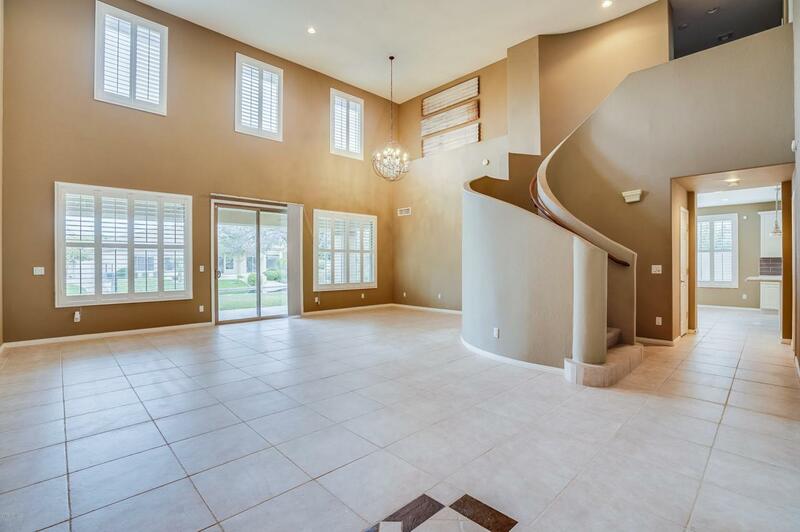 Fabulous interior boasts soaring ceilings, formal living-dining room, family room with cozy fireplace, den perfect for an office, large enclosed loft and plantation shutters throughout. 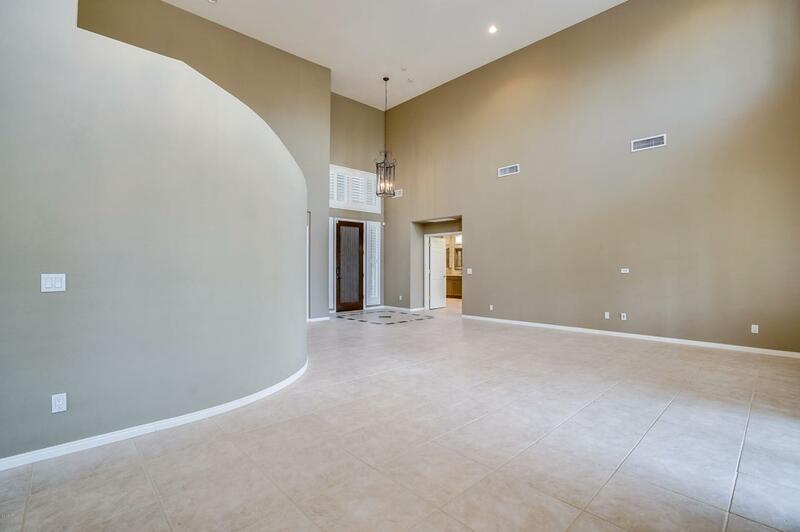 Kitchen includes stainless steel appliances, white cabinets w/crown molding, tile backsplash, walk-in pantry, quartz counters and island with breakfast bar. Master retreat offers a lavish bath with double sink, soaking tub, separate shower and a walk-in closet. Listing courtesy of Balboa Realty, Llc.